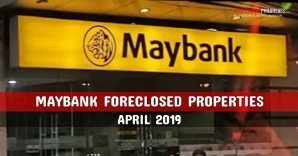 This is the last installment for updates from Asia United Bank, and this list of foreclosed properties is from the Rural Bank of Angeles. 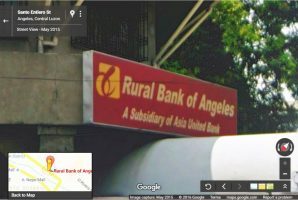 Just like Cavite United Rural Bank, Rural Bank of Angeles (RBA) is also is a subsidiary of Asia United Bank (AUB). 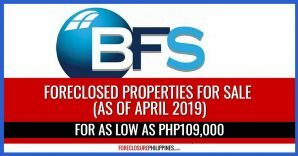 This list is pretty small and contains only 21 foreclosed properties from Tarlac, Pampanga, Angeles City, and one from Bulacan. Details can be found below. 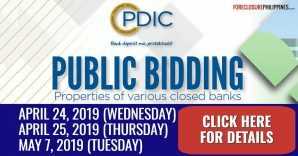 These properties from RBA are NOT for public auction, as they are for negotiated sale. 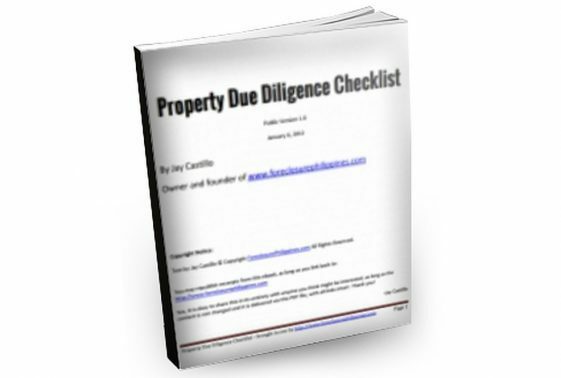 Buyers only need to submit offers to initiate the purchase of a property. All offers are subject to the evaluation/approval of the bank management. 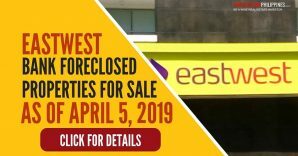 You may download the complete list of RBA foreclosed properties below. Contact details are within the list. 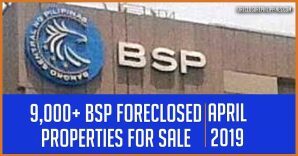 DISCLAIMER : All properties are offered on “As is Where is” basis. Titles of properties are either under Seller’s name or under various stages of consolidation going to Seller’s name. 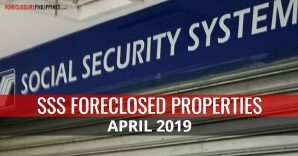 Some properties have pending legal issues. 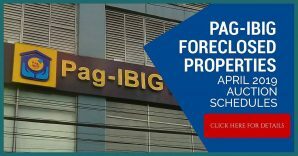 Interested parties are therefore advised to check the title, the physical and legal condition of the property. Vicinity maps, lot and floor areas are approximates only. Property details(including the lot plans and picture), prices, terms are subject to change without prior notice. The Seller reserves the right to pull-out the property any time. 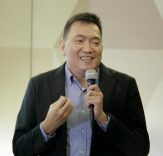 Changes in prices are subject to sole discretion of the Seller. Any misprint shall not alter the property’s factual condition nor shall they be deemed misrepresentation of the property. 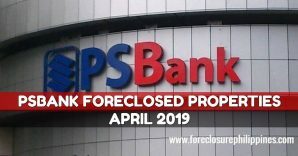 Don’t forget to subscribe to e-mail alerts to get notified when the next updated listings of foreclosed properties are published.